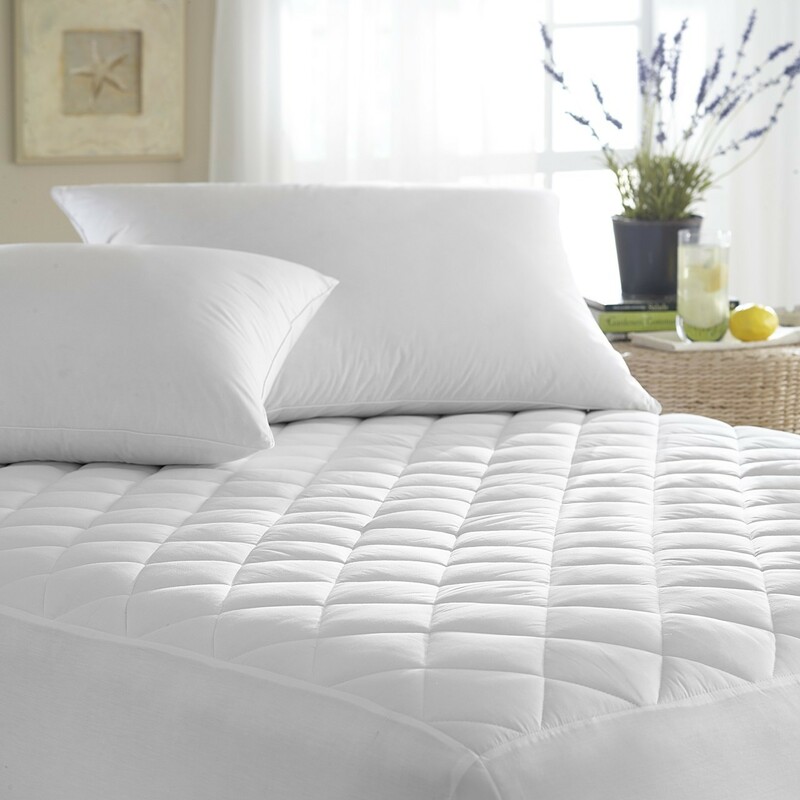 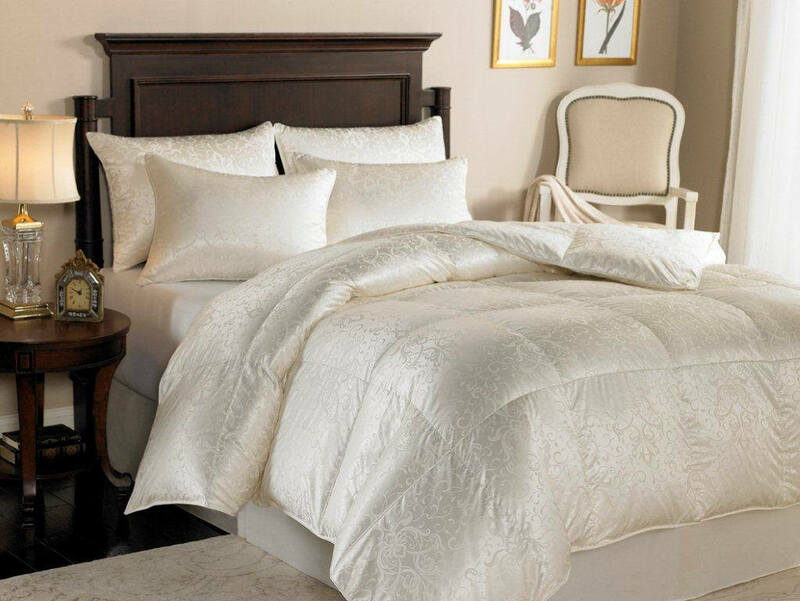 Downright Eliasa 920+ Canadian White Goose Down Comforter & Pillows - Swatches may be available. A masterpiece of unparalleled beauty and craftsmanship, this exquisite comforter will introduce you to the incredible lightness of warmth. 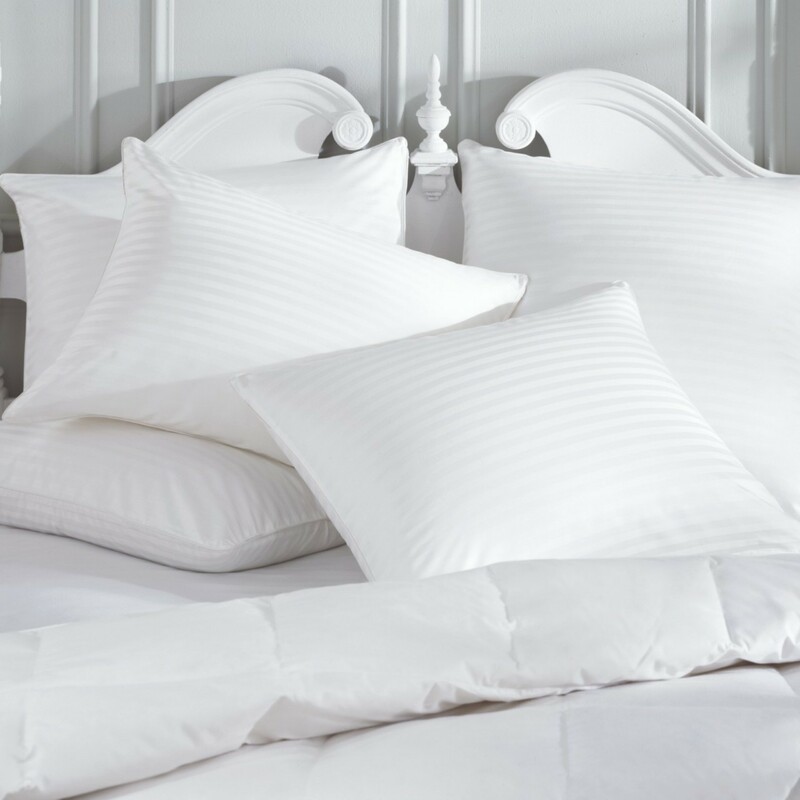 The Eliasa, filled with Downright's most exclusive Canadian White Goose Down, is encased in a pure silk shell revered since ancient times for its luscious feel that virtually promises sweet dreams and superb sleep.